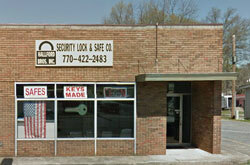 “I broke off the key to the safe that we keep our papers in. 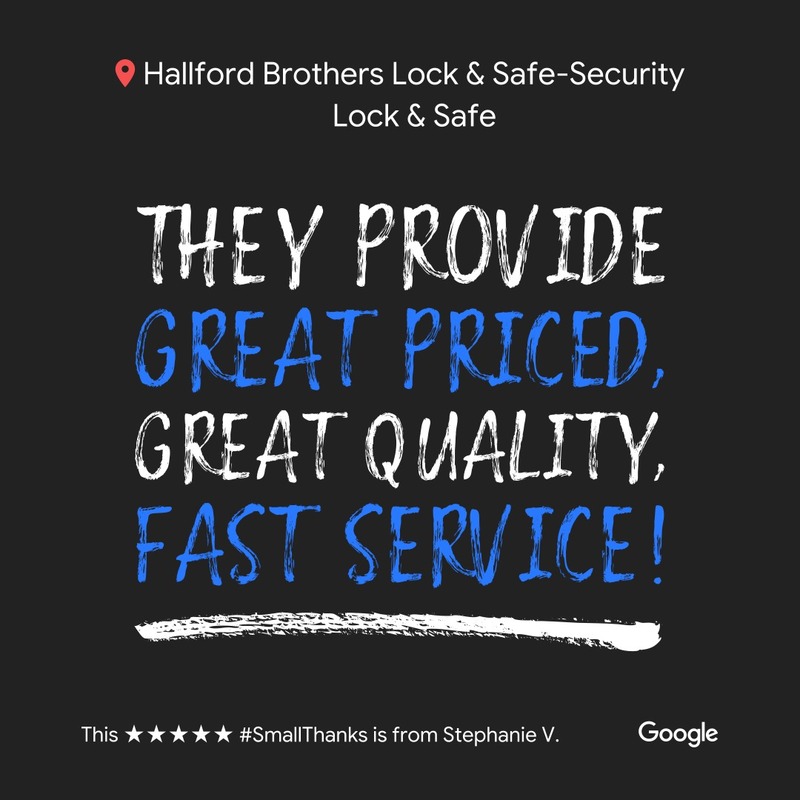 I took it to Hallford Brothers Lock & Safe and they took great care of me. Very professional and friendly service. While I was there I also got a couple of house keys made.